We've been raised being told that no question is a silly question but everyone always feels silly for asking so we've decided to write down the three most common questions people have been asking lately to help alleviate the silly feeling some people get when asking. Sounds silly, right! The most commonly asked question: Do I need to remove my clothes from my drawers? No, not at all! The guys are strong with good spacial awareness and will happily do a 2 man lift and carry out to the truck. We do ask you to remove any non-clothing items though. This is because we don't want any products to spill or heavier items to roll around and cause any damage. Shortly followed after the above question: Do I need to tape my drawers closed? A definite no, no, no, no. One thing that really gets us cringing is damaged furniture. Tape may pull of any coats of paint or varnish when being removed. Please, please don't tape any of your furniture. Ever. For any reason. The 3rd most common question: I'm moving on key settlement day and it may not go through until 5pm. Are your guys happy to wait around? We are 100% familiar with key settlements and their usual settle times, we deal with it on a daily! 90% of key settlements have gone through prior to the truck getting to your new house due to Friday no longer being the only day that properties settle. This change was made around 2 years ago-ish and we all cried out with a HURRAH! It meant not everyone needed to move on a Friday and not everyone was waiting around 'till the last minute to move into their new abodes. 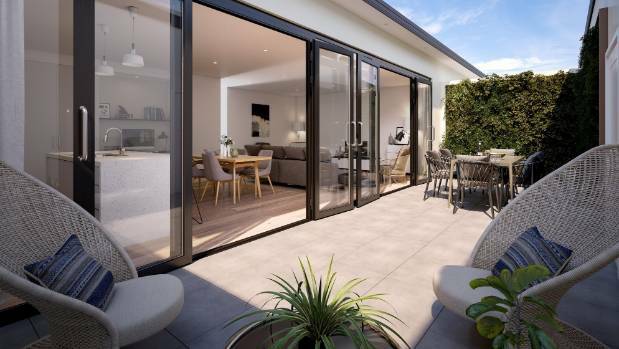 We usually ask when you make the booking if it is key settlement and if you're not keen on paying for wait time and don't need to be out by midday for the new family moving in, we'll pop a small booking before yours (if suitable) and get started around 11am-midday. If you've got a question you'd like added to this list, we created a little spot for the questions people don't want to call up about here http://www.whitehallmovers.co.nz/faq.html just scroll to the bottom of the FAQ's and you'll find a spot to ask all kinds of 'silly' questions. How are we showing sustainability and being environmentally friendly, you ask? Sustainability and saving the planet, and what we doing to help. 2019, I'm going to go ahead and dub it the year of change. The year we all (well, perhaps just a large portion of us) decide enough is enough. It's on everyone's minds due to the mass of images of non-recyclables overfilling landfill, pollution, the decline of bees and the impact these things have on our environment... We can tell you, it's on our minds too. So what are we doing to lesson the effects on our environment? Let us explain. Over our Summer break we had some time to unwind and focus on the year ahead. One of the topics that repeatably came up was what changes we could make and these were some of the solutions we are putting into practice/focus this year. Bubble wrap is one product we think is pretty hard to replace. A few replacement ideas that were thrown around were either messy (shredded paper that would create an unpacking nightmare for our customers), not as soft and flexible for delicate pieces (corrugated cardboard) or not as protective (packing paper). And since soft packaging recycling is put on hold we are a wee bit tied on this one. So we did some testing... and we found a way which will reduce a third of our use of bubble wrap when packing a home. Although a third is not all, it's still a THIRD of the amount we would usually use in a home. We will call what a win until we can find a recycling station that takes it again or a product that can be easily recycled. In the meantime, once you've unpacked, offer it to someone you know who is moving. Reuse, reuse, reuse. Driving a big ole diesel truck, environmentally friendly? Ours are! Sure, they aren't electric and they are still a diesel, but they do have their own Diesel Particulate Diffuser (DPD) which minimises the amount of PM a truck emits via the exhaust. PM is a combination of black smoke and invisible particles emitted from a truck exhaust under load, and is formed during incomplete combustion of fuel. Composed of elemental carbon, heavy hydrocarbons and hydrated sulphuric acid. Neat huh! The trucks are also serviced often to keep them in tip top shape! Our boxes, corrugated cardboard and packing paper are all made from recycled paper, non-coated and are 100% reusable and recyclable. Hurrah! And last but really not least, we have planted a flower garden outside our office which is FULL of bees and also leave parts of the yard unmowed because those sweet little critters love the lawn weeds. Which makes us super happy. And them too! Enter our Christmas colour-in competition and you could WIN a mystery pack valued at over $100*! 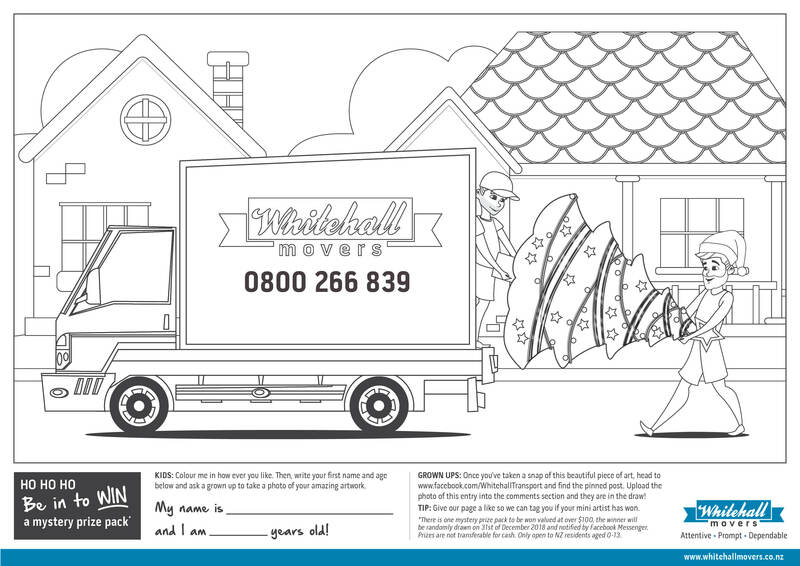 KIDS Ask a grown up to print off a colour-in page below, then colour me in how ever you like. Once you're done, write your first name and age on the spaces provided and ask a grown up to take a photo of your amazing artwork. - Digital screen shot entries are welcomed also! GROWN UPS Once you’ve taken a snap of this beautiful piece of art, head to our facebook page and find the pinned post. Upload the photo of this entry into the comments section and they are in the draw! It's that easy. *There is one mystery prize pack to be won valued at over $100, the winner will be randomly drawn on 31st of December 2018 and notified by Facebook Messenger. Prizes are not transferable for cash. Only open to NZ residents aged 0-13. The Home & Garden show is coming! 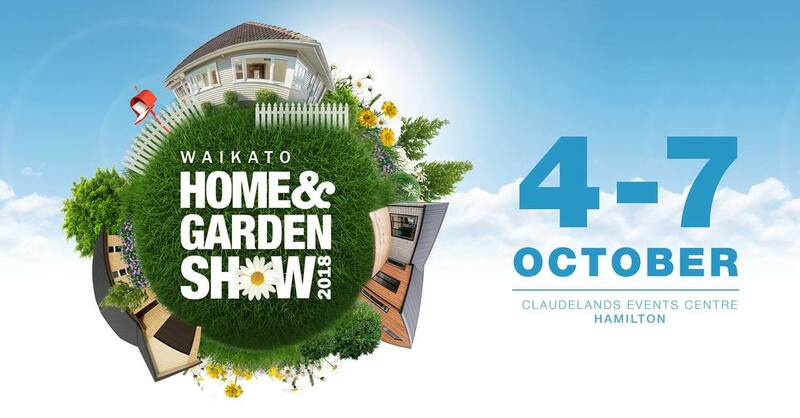 The annual WAIKATO HOME & GARDEN SHOW is fast approaching and we're a bit excited! So excited in fact that we're GIVING AWAY TWO DOUBLE PASSES! It's easy to enter, head to our facebook page and find the post with the above image. Tag a mate you'd bring along below and you're in the draw. It's that easy! Like our page and you double you chance!! Winners will be randomly drawn and the passes will be sent via email. 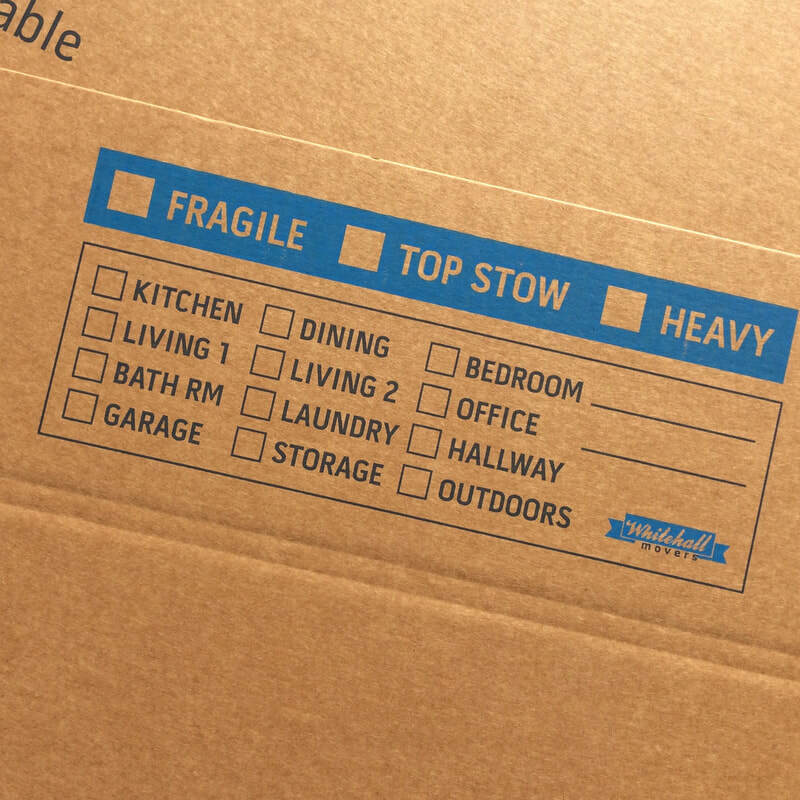 Looking at using a Moving Company? Hey, Megan here from Whitehall Movers! 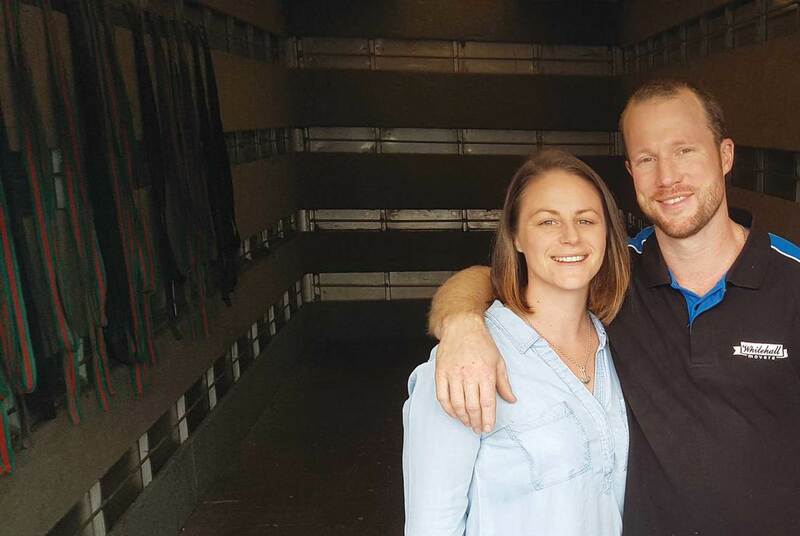 I'm co-owner of this Moving Company, alongside Chris, my husband and business sidekick. I'm in the office managing the moves while he is out there doing all the heavy lifting for our wonderful customers. 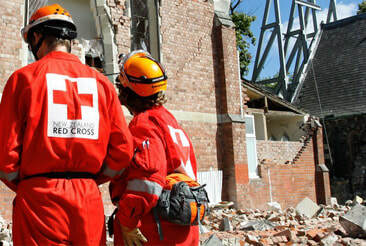 Doing the job we do, we often hear about the horror stories of the time before. The time they booked in the Movers without doing any background checks. 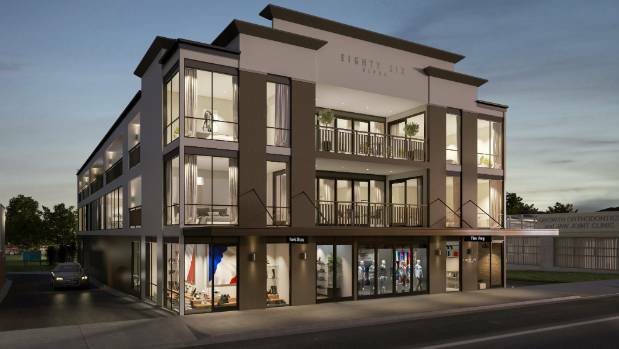 You are moving your worldly possessions, prized heirlooms, things you've worked so hard to save up and buy so let's chat about how you can check up on who is moving you, the background story behind the company and what people are saying about them (actual client feedback, not the town gossip). When you are about to book in with a mover, ask as many questions as you need about processes. Know how the move is going to be planned and executed. If they can't clearly answer your questions without getting annoyed by your million questions... Next please! ​Who is this company, how long have they been is business? Check the about us page on their website. Don't have one? Next please! Who is actually coming? Names and a contact number will make you feel a little better about them being in your home, especially if you're home alone (speaking to our women customers out there). Some of the larger companies send in labor hire, they may have never lifted a piece of furniture (as paid employment) before. Maneuvering furniture through door-frames is a skill that is learnt, and when the furniture is heavy and bulky, well... you know how the walls are going to feel about that. Feel free to ask "Labour hire or trained movers? ", if they answer 'Labour hire'... Next please! - When calling us, we are happy to answer as many questions that you can ponder up! 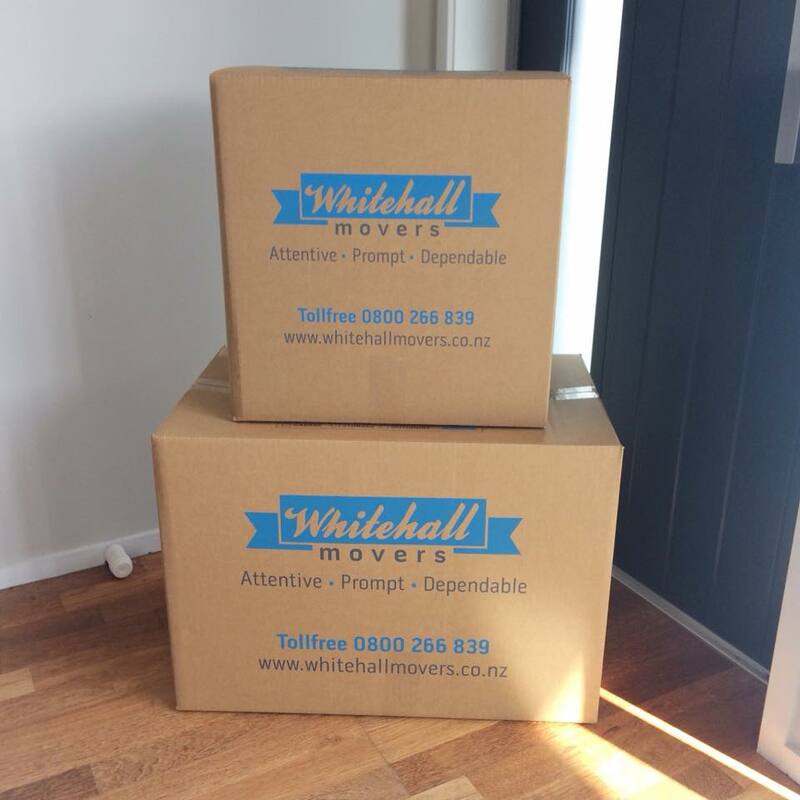 - When you book with us, you will be informed who is coming, a direct contact number and we can happily say "Trained staff"
Experience the Whitehall Movers difference, give us a call on 0800 266 839 and let's have a chat about your move and how we can help. 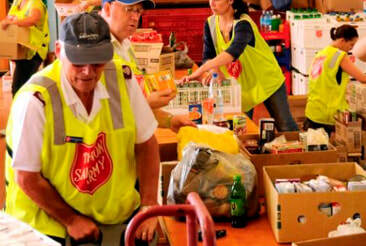 Helping our local charities to help those in need. These charities do amazing things in our community so we're making it easier for you to help and their good work in our community. TERMS: Items must be in the local area, if outside of our local area, the items must be able to fit onto the truck with your household items so they can be brought back to the above store. There will be no discount for the space taken on the truck or for the time taken to load the items onto the truck. Items must be clean and in good resellable condition. We have every right to refuse items that we believe are not appropriate to be donated to the above stores. These reasons may include but are not limited to: Not in good enough condition, not clean and stain free, item is too big to fit in the store, item has no resale value. 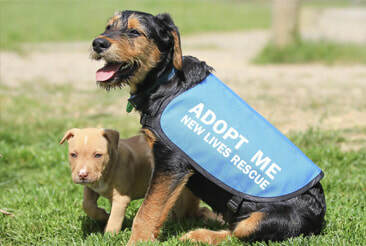 If the items are refused, it is your responsibility to rehome or dispose of these items thoughtfully. I'm a big fan of reading reviews - before trying a new restaurant, a family day trip of activities, best scenic roads to take... Which is why we make an effort to ensure you have all the information you need to know you're in good hands when choosing us to move your household furniture. There are a few places you can read reviews written by our customers, all are authentic and even the ones we have copied off emails are direct from the customers mouth, or in this case, written email. Here on our website, they are dotted throughout. After you have moved and are all settled into your new home, we'd love to hear what you thought also!